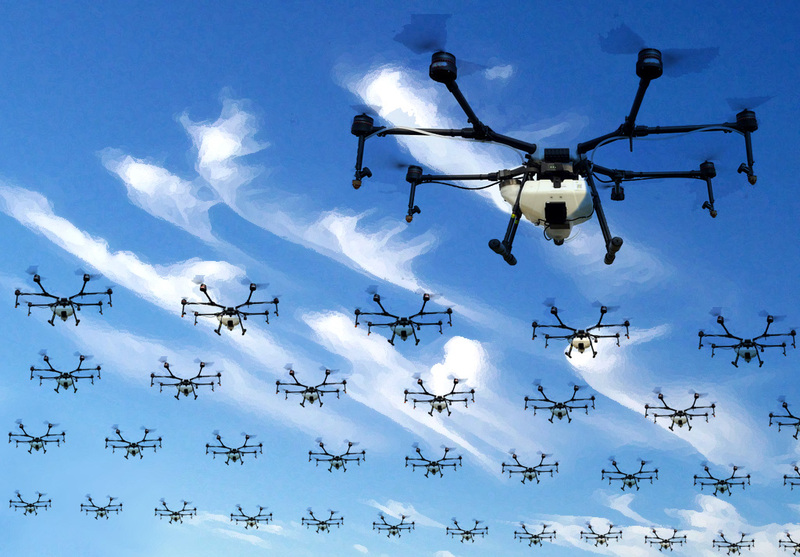 Will legions of particle-spraying drones be enlisted to cool the planet? 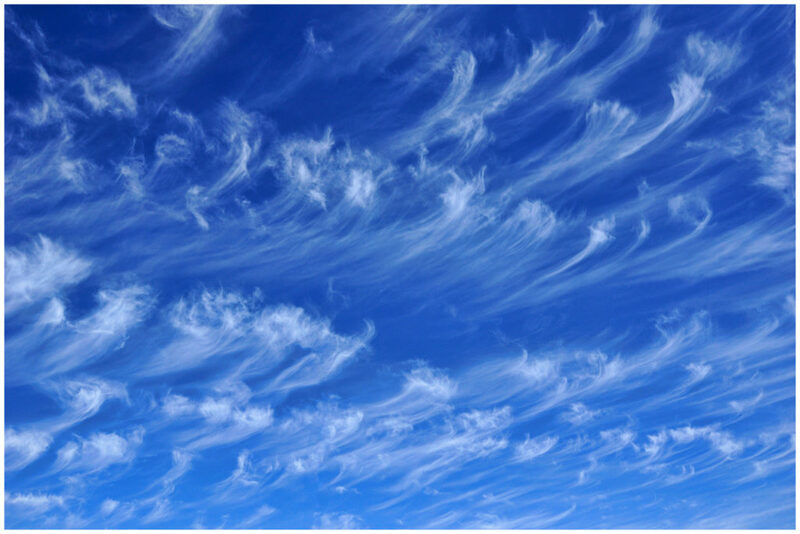 This SRM technology involves thinning the wispy, elongated “cirrus” clouds of high altitudes. It is different from Marine Cloud Brightening (see MCB factsheet1), another SRM technique, which aims to thicken or add cloud cover to increase reflection. Cirrus clouds do not reflect a lot of solar radiation back into space, but because they form at high altitudes and cold temperatures, they trap long-wave radiation and have a climate impact similar to greenhouse gases. The climate system is complex and highly nonlinear in its behaviour, and perturbing one element of it in this way can lead to unforeseen changes. Another potential problem with cirrus seeding would be over-seeding if too many nuclei are injected. In over-seeding, the cirrus clouds would become optically thicker, leading to warming. Simulations with “cirrus cloud thickening” result in a weaker hydrological cycle, exhibiting a behaviour comparable to CO2 doubling alone,8 which would obviously cause serious harm to ecosystems and human life. The level at which over-seeding occurs is also unclear in current models. A further concern is that CCT could be operated at a local scale to create climate responses in certain areas. This might be attractive to governments as it could theoretically provide an opportunity to target the suppression of some extreme events, such as heat waves,10 although today this idea seems far-fetched. Another example of small-scale deployment could be to avoid further melting of Arctic sea ice.11 This kind of localised deployment could cause serious conflict because it is likely that climate events won’t be contained: one country avoiding a heatwave could cause flooding in another or, rather than stopping Arctic ice melt, the technology could be used to melt it completely and open up lucrative shipping routes. 1. See Geoengineering Monitor, “Marine Cloud Brightening,” Technology Fact Sheet, April 2018.